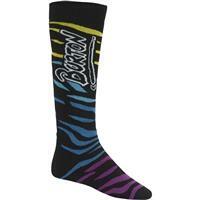 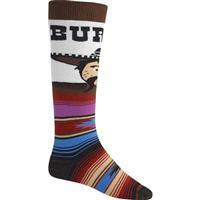 Originally the Burton Party Sock was just called the Burton Sock. Then things started to get crazy with technical features like a quick-drying, breathable, and super insulating Merino Wool blend, rider-specific support and cushioning, and no-irritation toe seam. That’s when team riders like Shaun White found out about the “Burton Sock” and turned the whole thing into a big party.